Firetrace has just launched a new range of patented valves as part of its fire extinguishing systems that attack fires at source. The new valves look set to improve the way accessible and confined areas of various risk types are protected, including plant machinery, electrical enclosures, laboratory fume cabinets, vehicles, rail transport and equipment. Firetrace Ltd designs, builds and installs fire suppression equipment for residential, business and industrial use, based on its pneumatic detection tubing. This patented tubing works night and day to detect a fire the moment it starts and instantly supresses it, before it becomes a major incident. 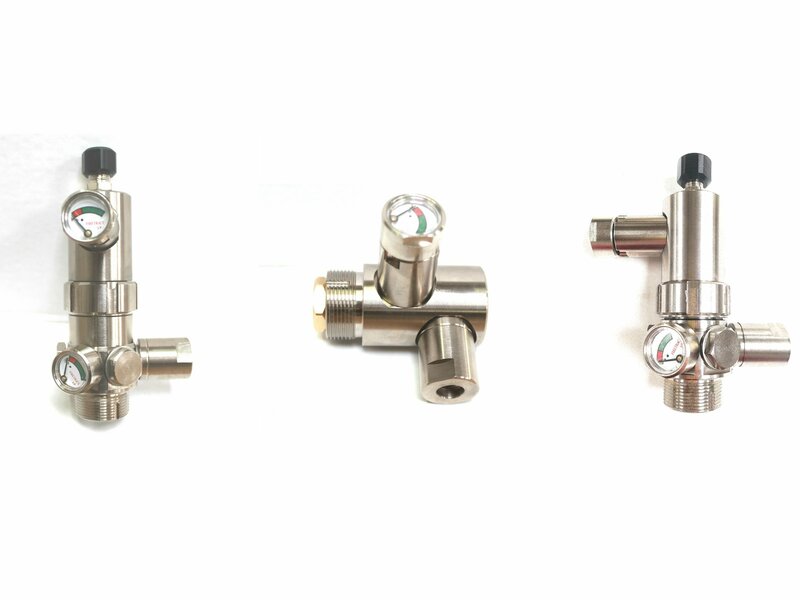 Tim Melton, managing director of Ipswich-based Firetrace Ltd, said: “The new range of bi-directional low pressure valves allows simultaneous discharge from the Firetrace detection tubing and indirect diffusers.